– mobilize and sensitize the general public and insurance employees around this cause. – It is also a responsible event, which is part of the “Running in solidarity and responsible” approach. Two possibilities, a 10 km run or an 8 km walk. 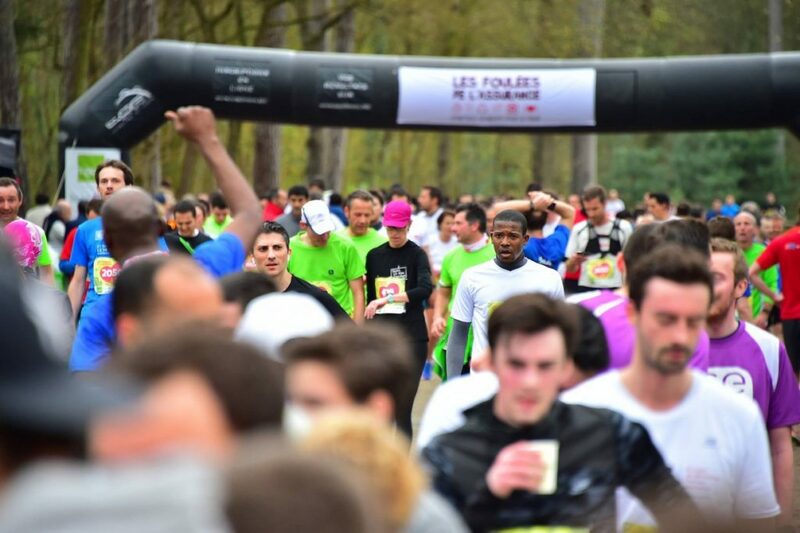 The 10 km race takes place in the “Bois de Boulogne” and consists of a single loop with a flat and very green track. 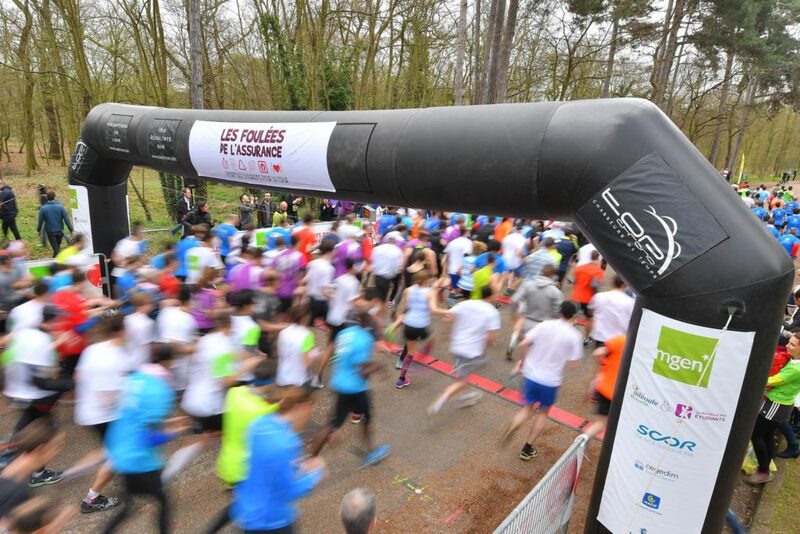 The race consists of a 10 km loop in the heart of the “Bois de Boulogne”, Parisian western wood. Urban and forest, it is a real breath of fresh air in the heart of Paris. The “10 Km du Coeur” are organized for the benefit of ADICARE, an association working for the development and innovations in cardiology.